Newly added Bye Bye Greys minigame! Why is there a Hair Plucker app, you ask? Because it's PLUCKING awesome! 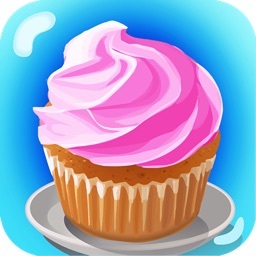 ;) This new Version 3.3 includes two brand new girls and multiplayer mode through Game Center. Seriously, how can you resist? ** 11 girls with a particular hair problem! ** 3 types of hairs to pluck - short, long and those pesky ingrown hairs. ** Replay each level again and again! The hair on each level will randomize its spot. ** Go hair to hair against your friends in multiplayer mode! ** Nose hair is never cute! 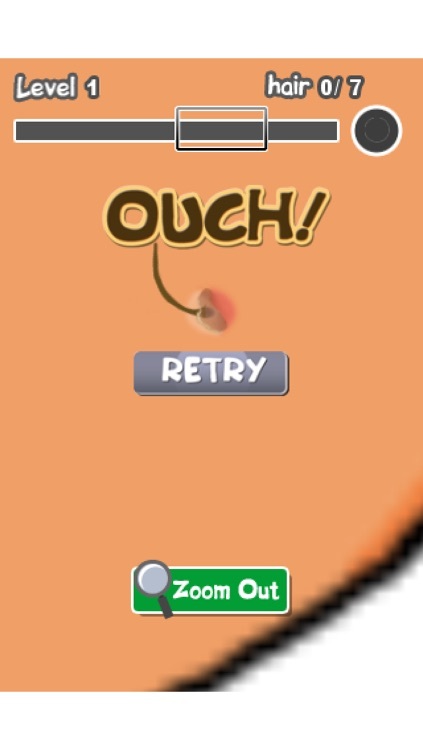 But it sure is fun to pluck off in our minigame! BTW, have you checked out our other apps? 1. Coin Dunk - Dunkin' good fun! 2. GOGO Farming - Bugs! 3. Moxy High - High school drama galore! 4. Shoot Your Ex - all is fair in love and revenge! 5. Donut Dunk - Donut wait! 6. GOGO Fishing - Catch a hair plucker fish! 7. Super Ninja - Super awesome! 8. Sticky Jump - Jump it like it's hot! 9. Pimple Popper - delish! 10. Coffee Cafe - mmm mmm! 11. Me So Ramen - Me likey! 12. Tik Tak Attack - A classic game updated with a twist! Have you been playing the Pimple Popper app and wondering what else can top that? 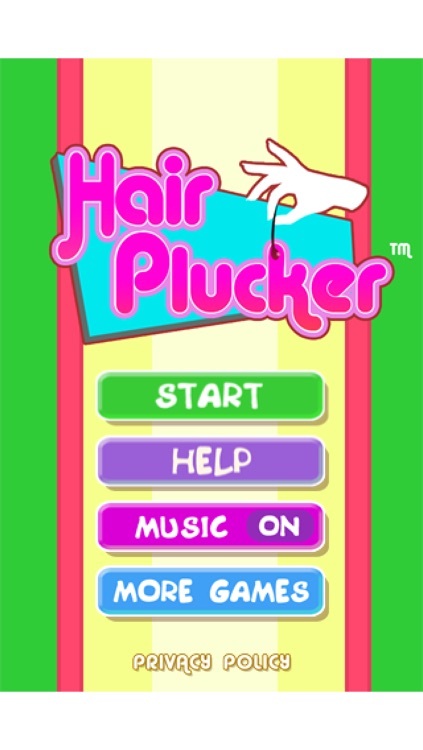 Wait no further as the same people who created that app are proud to present Hair Plucker - a new GBA (Gross-But-Addicting) app for you! Three types of hairs to pull out: short, long, ingrown. And yes, the same people that you love grossing out with our Pimple Popper app will probably react the same way when they see you playing this! ;) So "hairy" up and download now! Happy plucking! 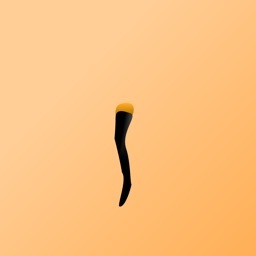 This week’s weird app is a game that will have you pulling your hair out, well, someone’s hair.